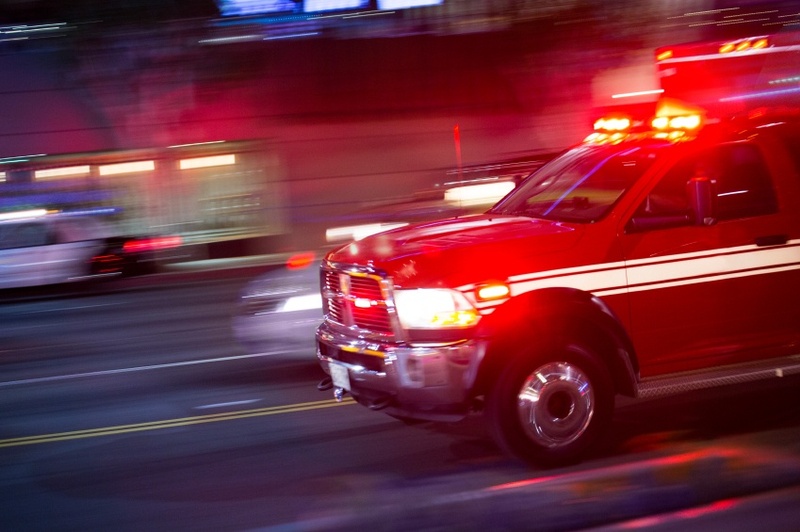 In emergency medicine, health care providers offer fast care for injuries and severe illnesses. They are often the first line of care for people who have experienced trauma and are responsible for stabilizing patients so they can receive further care in a hospital. 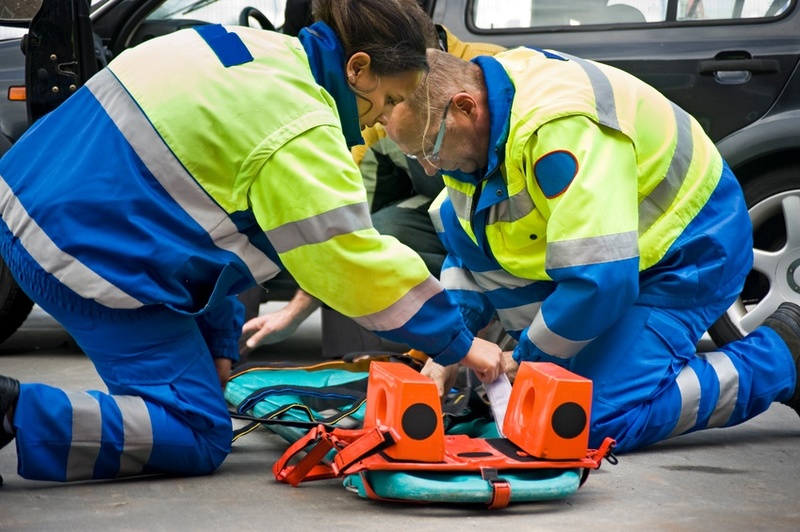 As the face and future of healthcare rapidly change, so does the role of paramedics. The demand for paramedics in new and advanced fields continues to grow, creating a need for more training than ever before. 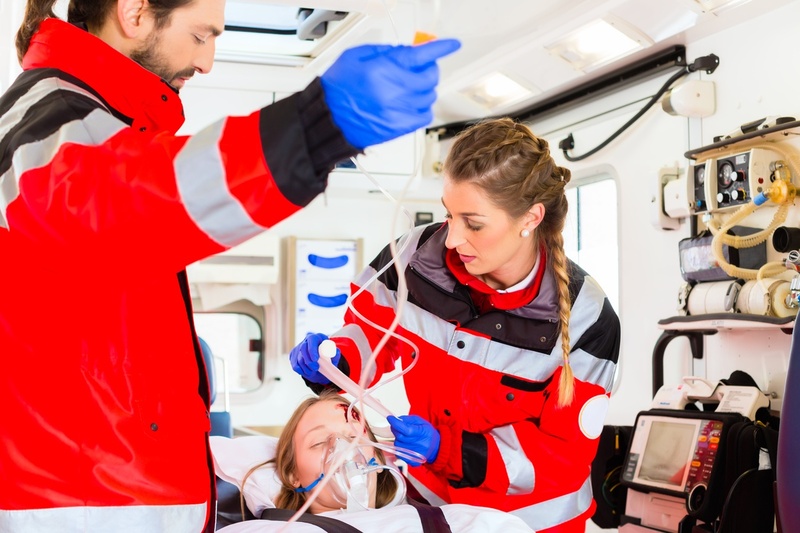 To meet this need, advanced medic training has become more streamlined and reliant on technology, helping experienced medics take their careers and skills to the next level. According to the Institute of Medicine (IOM), 30% — $750 billion — of the annual U.S. healthcare budget is wasted on unnecessary services, excessive administrative costs, inefficient delivery of services, and prevention failures. To say that healthcare professionals and patients are frustrated would be an understatement. Fragmented care, barriers to patient access, ineffective management of chronic diseases, unnecessary use of Emergency Department visits and a lack of proper aftercare have all contributed to the fraying of the current healthcare system, leaving patients to fall through the cracks. 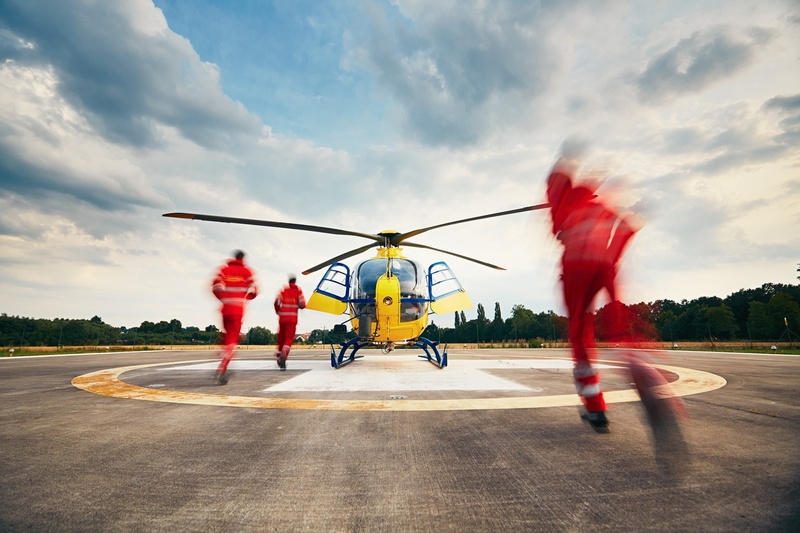 Do You Have What it Takes to be a Remote & Industrial Paramedic? Remote and industrial paramedics serve patients in remote, industrial and maritime locations. These locations don’t have easy access to hospitals or medical care, making the remote paramedic essential to health. 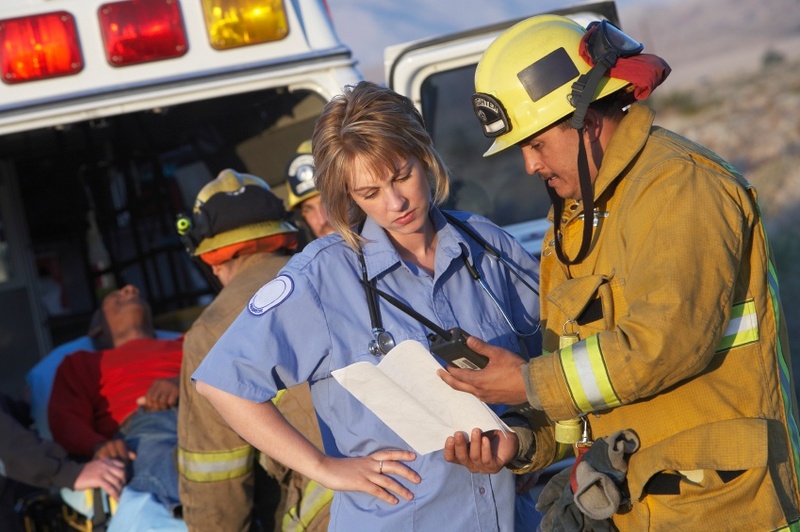 As an industrial or remote medic, job opportunities are plentiful worldwide in various industries. Your extensive training and real-world experience can open the doors to many types of work in tourism, industrial locations, third world countries, relief organizations, and more. This post will discuss where you can work and how to find work you're passionate about.